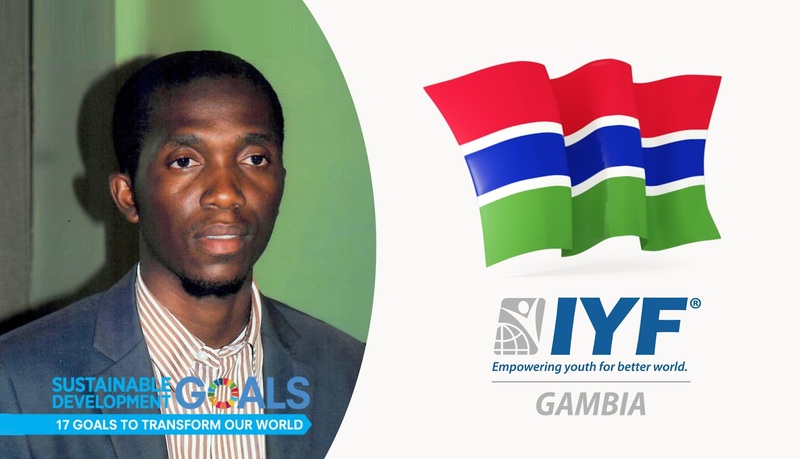 London, United Kingdom: In a statement issued today, the Executive Board announced that the Republic of the Gambia had gained the permanent membership of the International Youth Federation. Our vision at the IYF is to enable young people in the Gambia to get their voices heard and giving talented and motivated young people the opportunity to acquire the skills and knowledge to actively contribute to the development of their societies. Mr. Bongay is an environmentalist and social justice campaigner, with wide experience in youth and community development. He is a trained professional in social & environmental sector planning and management with pre-analytical skill in negotiations, preparing sustainable development projects, policies, training reports, and workshop proceedings. He works in partnership with local communities and various stakeholders to help improve the livelihoods of youth and vulnerable communities by empowering communities to formulate and implement development plans and programs that promote sustainable development. Mr. Bongay holds an Advance Diploma in Business Administration and Project Management from St. Stephen’s Institute of Professional Management & Accounting and Institute of Professional Administration and Management respectively.